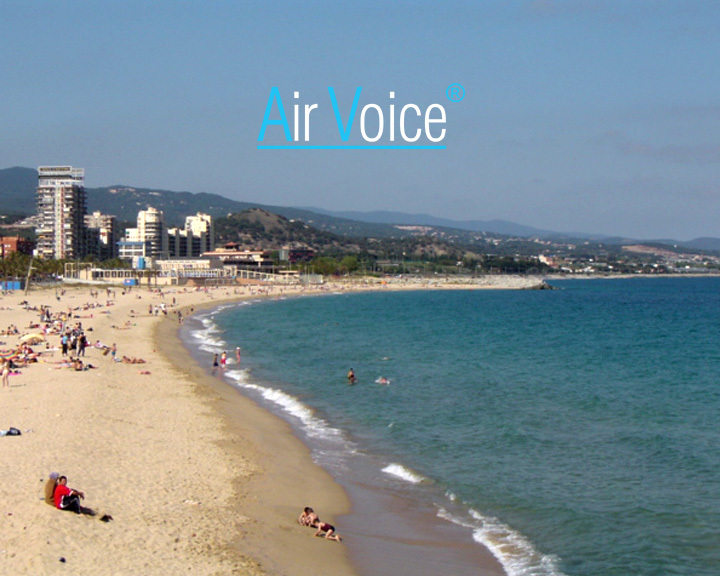 The city council of Mataró has relied on the AirVoice public address system of ADTEL to support the first aid service on its beaches. The information and prevention public address system currently covered by the beach will be strengthened this season with the installation of two AirSoS distress points (intercoms), strategically located in order to facilitate citizens’ immediate communication with the services of Emergency (112). The purpose for this summer 2017 is to improve the safety and well-being of the users in the bathroom area, thus promoting the influx into the public space.